The Thriving Child Series – Join Us! It is no secret that we have witnessed the decline in the quality of health of our children and teens in recent decades. Many diseases such as diabetes, autoimmune disease, obesity, cancer, allergies, mood disorders and digestive ailments are at an all time high. The good news is, many of these diseases can be prevented through improving the quality our microbiome through nutrition, lifestyle and environment. Science says that the diet you have when you are younger in life impacts your microbiome for the rest of your life. The microbiome is responsible for energy metabolism, immune system and affects the quality of our mood/behaviour. The microbiome in affected by diet, levels of stress, pollution, antibiotics, medication, type of birth experience, exposure to the outdoors, and over-sanitization. These factors in turn affect the quality of your child’s health, both short and long term. As parents we want nothing more than to see our child healthy and succeed. We strive to protect them from the dangers life throws their way and to provide them with healthy food, a loving home, positive environment and plenty of opportunities for them to grow into their greatest version of themselves. As you know, circumstances don’t always go according to plan and children don’t always cooperate. I am a parent as well, who understands how you feel; I’ve been there and have struggled too. What if you had a program that would help provide you with a framework and a solid foundation of health for your child in which you could build upon? What if you could feel supported in your quest to produce a healthy, active, happy child? What if you were provided with the tools to overcome the obstacles that you have struggled with for so long? What if you could get to the root problem and solve it from the source? Would you take advantage of the opportunity? If you have read this far, I know that you value what I am saying and that, in some way, it resonates with you and we are on the same page. I invite you to join me in the Thriving Child Series. Let’s work together and invest in your child’s future. Together, let’s create an environment, both internal and external, conducive to providing health for you and your whole family. Does your child struggle with difficult behaviours, asthma, allergies, skin problems, chronic ear infections, low energy, picky eating, anxiety or depression? There are underlying reasons for this. Many of these issues can be reduced and even resolved with improved nutrition and a change in perspective and approach. In The Thriving Child Series we will address your main concerns regarding your child and uncover the root causes of health issues. You will receive a customized plan to help you overcome challenges and begin to see improvements in your child’s health. 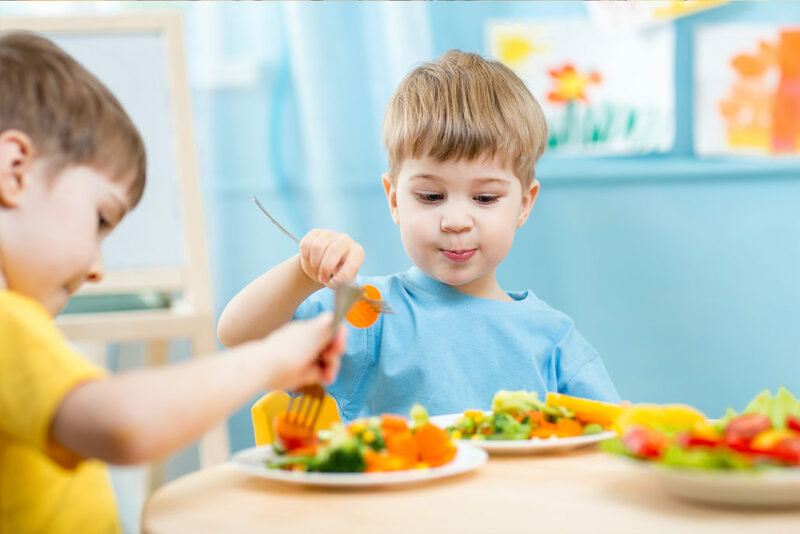 Includes 3 sessions of one-on-one time with a Registered Holistic Nutritionist (equaling 2 1/2 hours ), comprehensive care plan designed specifically to you child’s needs, recommendations, meal plans, tools, education and resources. http://www.infusednutrition.ca/wp-content/uploads/2016/12/kids-nutrition.jpg 1168 1750 Courtney O'Connor http://www.infusednutrition.ca/wp-content/uploads/2016/12/InfusedNutrition-Logo-Color.png Courtney O'Connor2017-03-31 13:37:482017-03-31 13:45:51The Thriving Child Series - Join Us! Get Recipes, advice and more right in your inbox.